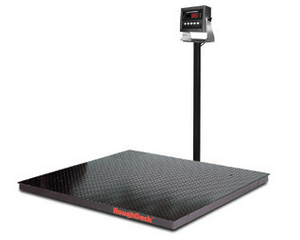 Our main goal is to provide the proper floor scale for your application. 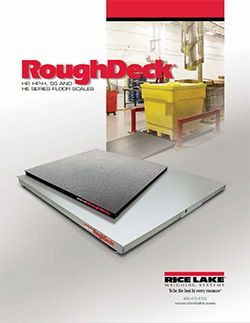 There are lots of floor scales on the market today. If you are serious about accurate weights, long life, and suitability for your particular application call AES Scales at 888-237-7225. We will provide free consultation and supply the information you need to make an educated and considered decision. We will ensure that the scale you purchase will deliver the results and the longevity you expect. In addition, we will stand ready to provide installation, testing, certifications and service support at your request.